NEWARK, Del. 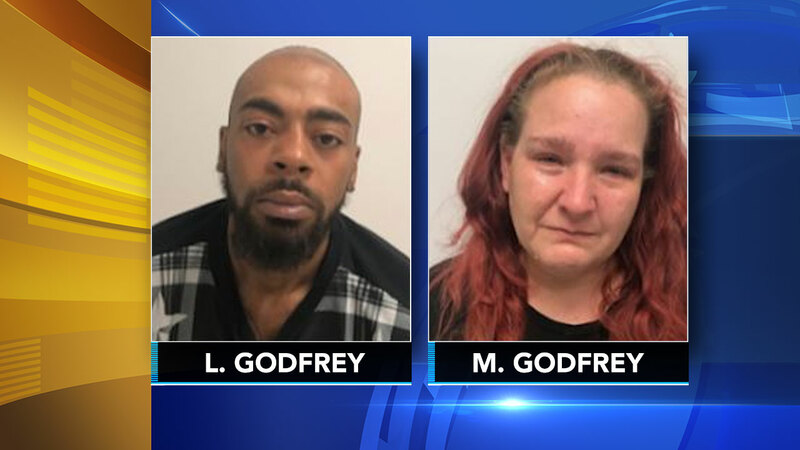 -- A man and woman wanted in connection with a fatal shooting in suburban Maryland have been arrested in Delaware and face murder charges. The Godfreys are charged with murder in the shooting death Friday of 31-year-old Eric Smith Jr. of Seat Pleasant, Maryland. Police in Prince George's County, Maryland, say the shooting stemmed from an ongoing dispute between Larence Godfrey and the victim.